RC Helicopter Reviews takes a good long look at RC helicopters from around the world. With the amazing increase of RTF helicopters to the market demand has also taken off (ha ha). So before you go out and purchase your brand new helicopter check out the review titles below. This will give you some idea of popularity of a particular brand and model before you regret having purchased it. There are several brands that are renowned in the RC helicopter world. Brands such as Airwolf, Apache, E-flite, Esky, Futaba just to name a few. 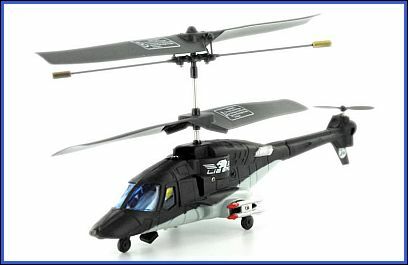 Several different helicopter models are also just as popular. The Gaui Hurricane 425, Esky Honey Bee helicopters and the E-flite Blade mSR are all receiving good reviews right now. Now realistically you are not going to believe every review I write about and that's good. So what is a good idea is for you to join in and add your thoughts about a particular RC helicopter you have flown. It is far more beneficial for all RC enthusiasts to get a broad idea about a particular helicopter than to read reviews all from one person. In the spaces below give us some information about the helicopter you own. Let us know when you got it, how long you have been flying and a report on the overall performance. If you want to let us know features and specifications and add a photo, that's fine. Whether you purchase and fly your SYMA S107G, Corter V911, CopterX 450PRO, F103, G-Sun 450 V3 or any other radio controlled helicopter, you can warn others or announce what a great heli it is. 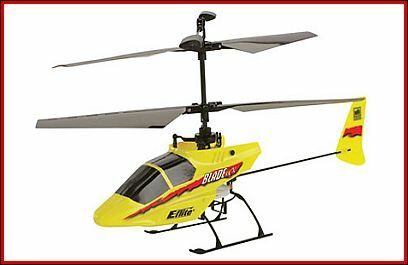 Do you have a RC helicopter that you would like to review? Good or bad, we appreciate both as you just might be saving someone a whole bunch of worries and money. Return from RC Helicopter Review to Radio Control Airplane Shop.